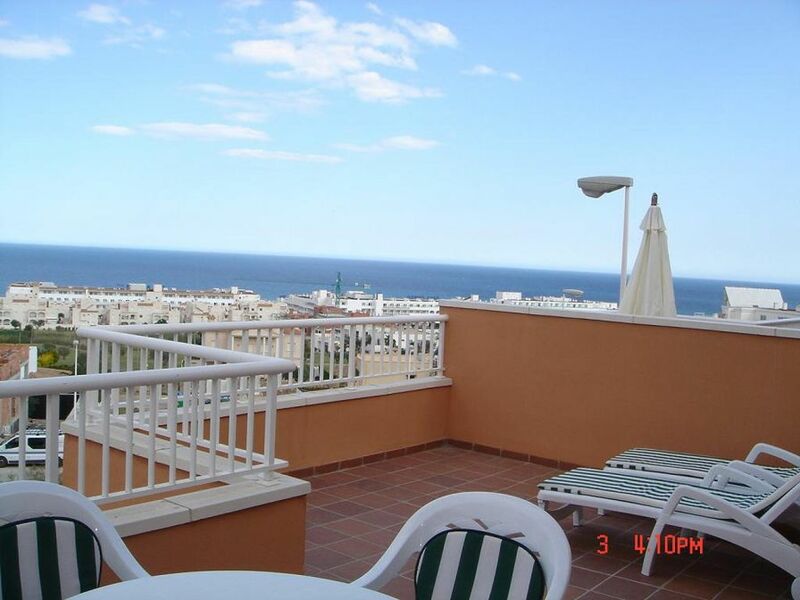 Apartment with sea view, fully equipped in terms of facilities, furniture and linen. Located next to the golf course, with private pool in urbanization and single garage, Large terrace of 25 meters, with all necessary furniture. Air conditioning throughout the apartment. Very close to the beach (about 3-4 min. Walking) and shopping centers.